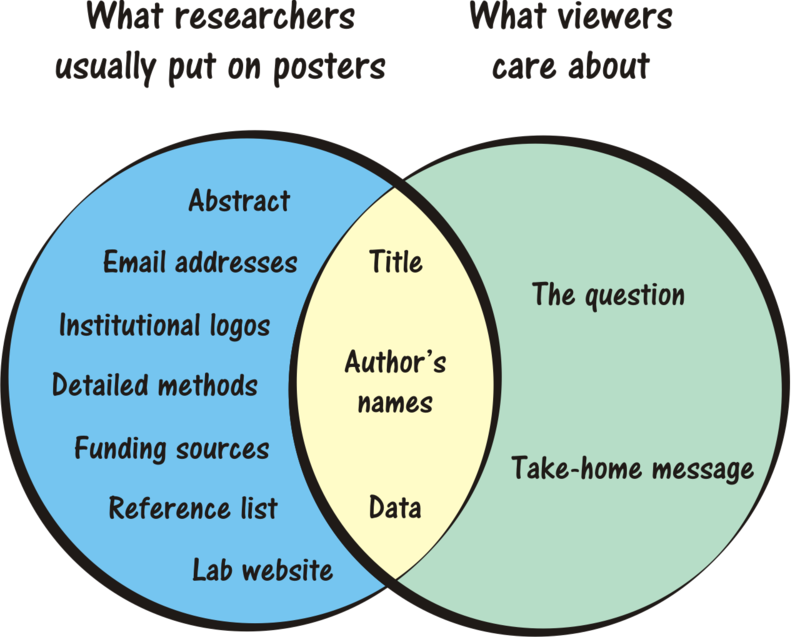 Now try and spot which aspects I didn’t cater for in my poster (hint: direct your eyes toward the right). Deconstructing Chomsky — Rewriting the innate rules of grammar. Andrew Caines over at the Naked Scientist has a good, layman’s article on Chomsky’s conception of UG and Dan Everett’s recent book Don’t Sleep, There Are Snakes: Life and Language in the Amazonian Jungle. It’s quite a good introduction for anyone who is open to the possibility that psycholinguistics doesn’t end with Chomsky (or Pinker for that matter). New developments in AI. An in-depth article on artificial intelligence over at .CSV. I’m only half-way through the article, but I thought it was worth mention as, the first half at least, is pretty good. H/T: Mind Hacks. Many English Speakers cannot understand basic grammar. Apparently, “Research into grammar by academics at Northumbria University suggests that a significant proportion of native English speakers are unable to understand some basic sentences”. Language Log and John Hawks have both picked up on the story. Once the paper is released I’ll probably write an in-depth post at GNXP. Birth Months of World Cup Players. A short, but interesting, post over at GNXP debunking the relevance of your birth month in regards to sporting achievement. I never thought there was any controversy over the issue… But it turns out I was wrong. Mathematical Formula Predicts Clear Favorite for FIFA World Cup. Keeping with the football theme, and apparently this formula predicts a Spanish victory. The psychic Octopus appears to think so too. I disagree. Go Netherlands! How many Zombies do you know? Applied Statistics links to yet another Zombie-inspired study. Dr Evan Harris. Not a link to a particular article, but it’s just nice to see Dr Evan Harris back writing his blog after being defeated in the recent UK elections. PepsiCo has been expelled. For those of you who don’t know what this headline’s about, don’t worry, it was all just a very bad dream. Some Links #6: We are all Keynesians now. Yeah, but which type? You may have heard of Professor Joseph Stiglitz – he’s the Nobel laureate economist who correctly predicted the global crash. He’s distinctly unimpressed with Osbourne’s budget. This, he predicts, will make Britain’s recovery from recession longer, slower and harder than it needs to be. The rise in VAT could even tip us into a double-dip recession. He took time to offer George Osbourne a bit of advice – which will probably go unheeded, because Osbourne’s objectives aren’t necessarily to improve the economy. They are an ideological attack on the state, with the intention of shrinking it by forty percent. The basis for this is part Keynesian, and has been echoed by other commentators such as Johann Hari, in that we must spend our way out of economic woes. Now I must admit I’m not too fond of how Osborne is going about reducing deficit (raising VAT… huh? ), but, for reasons that’ll become apparent below, I do think we need to tackle the deficit. Author James WintersPosted on 7 July, 2010 Categories Irreverant and IrrelevantTags adaptation, Charles Karelis, China, economics, economy, Ed Yong, George Osborne, George Osbourne, Johann Hari, John Hawks, Joseph Stiglitz, Losing Nemo, Martyn Winters, Mind Hacks, models, Mr Keynes, Peter Schiff, selection, VAT2 Comments on Some Links #6: We are all Keynesians now. Yeah, but which type? Babel’s Dawn discusses Michael Arbib’s paper, Invention and Community in the Emergence of Language: Insights from New Sign Languages. Over at Neurophilosophy there is an overview of a fascinating paper on the Universal Grammar of birdsong (also check out my comment, it’s the first one under JW). John Hawks talks about some of my favourite topics: learning, population size, and modern human behaviour. The recent resurgence of the Sapir-Whorf hypothesis and Lera Boroditsky are the topics of discussion over at Mind Hacks. Deric Bownds’ MindBlog mentions the “origins of altruism toward one’s own social group and the emergence of cultural complexity“. Evolution can occur in less than 10 years… In guppy fish. Researchers at Brown find: “A front portion of the brain that handles tasks like decision-making also helps decipher different phonetic sounds“. And lastly, Dienekes’ anthropology blog discusses a paper that investigates the role of drift and selection in the shaping of human skulls, concluding “that neutral processes have been much more important than climate in shaping the human cranium”. Author James WintersPosted on 21 February, 2009 Categories ScienceTags Adam Tongue, adaptation, Babel Dawn, biology, change, cultural evolution, cultural transmission, culture, Darwin, Derek Bickerton, Edmund Bolles, emergence, evolution, Florencia Reali, genetics, John Hawks, language, linguistics, Morten Christiansen, Nick Chater, RSS, semantics, Tecumseh FitchLeave a comment on How do biology and culture interact?